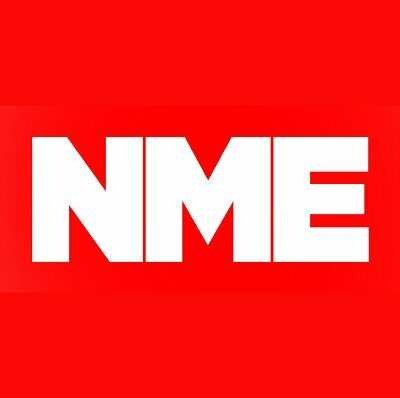 One of Britain's most iconic music publications, NME, will cease regular publication on Friday (March 9). 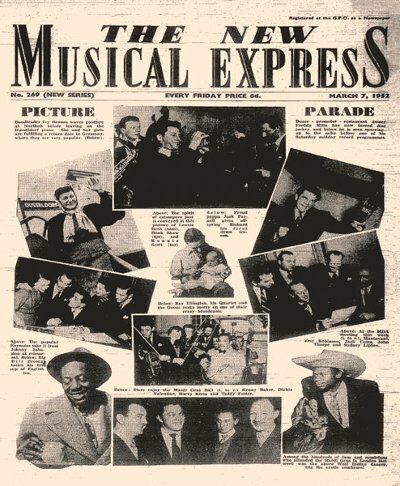 The "New Musical Express" was established in 1952 when promoter Maurice Kinn and existing publication, "Accordian Times and Musical Express". Published on regular newsprint, the magazine established the first U.K. record chart with the publication of the top 12 singles on November 14, 1952. The magazine was instrumental in promoting the new wave of British rock and pop artists during the 60's and created their NME Poll in 1959 to gauge the popularity of those acts. From 1959 to 1972, the winners were presented with their awards at the NME Poll Winners' Concert which saw performances by some of the biggest acts in British music. NME and its rival, Melody Maker, battled for popularity throughout the decade but NME began to fail in the early-70's when it was viewed as out-of-touch with current trends. In 1972, Alan Smith was brought in as editor and he went after some of the best underground and counterculture writers of the day making the publication a must-read for those following the huge changes in mid-70's music. By the end of the 70's and into the 80's, NME not only became the foremost publication for music but also became involved with British politics but, by the end of the decade, readers were starting to desert as the paper couldn't decide if it was about rock or the burgeoning hip hop scene. Once again, they were able to recover, getting on top of trends in music during the early-90's and, with the issue of March 21, 1998, they transitioned from the newsprint to a glossy magazine. It was also during this time that NME established their on-line presence which became more and more important over the years. They transitioned from a newsstand presence to a free magazine with the issue of September 18, 2015 but advertising alone was not able to sustain the magazine and, today (March 7) it was announced that publication would cease. NME's owner, Time Inc. UK, also cited the rising cost of printing in their decision and noted that they would be "focusing investment on further expanding NME's digital audience". There are also plans to launch two new radio channels covering emerging artists and NME Gold, which will stream online and via various UK radio companies.